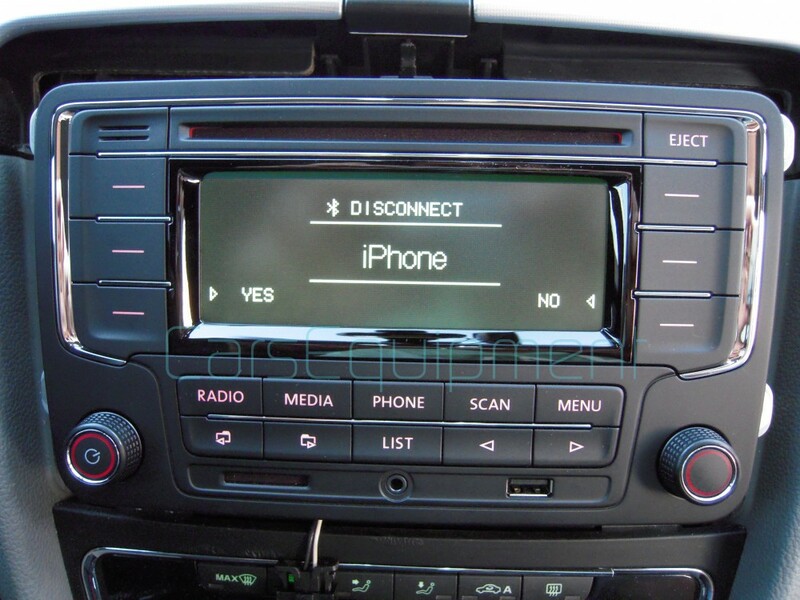 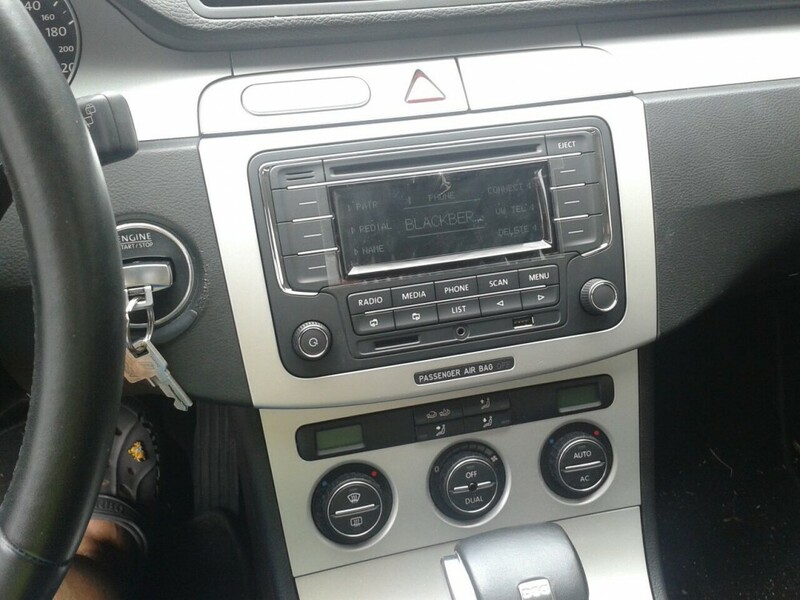 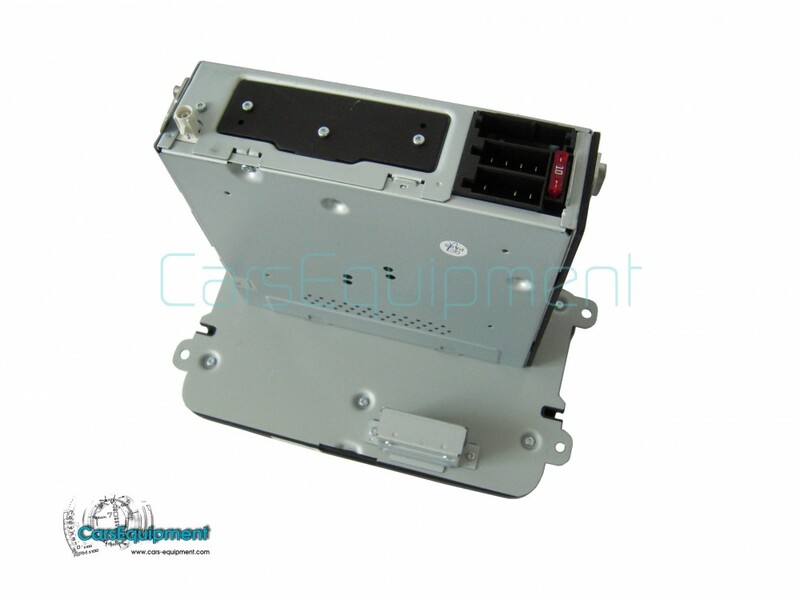 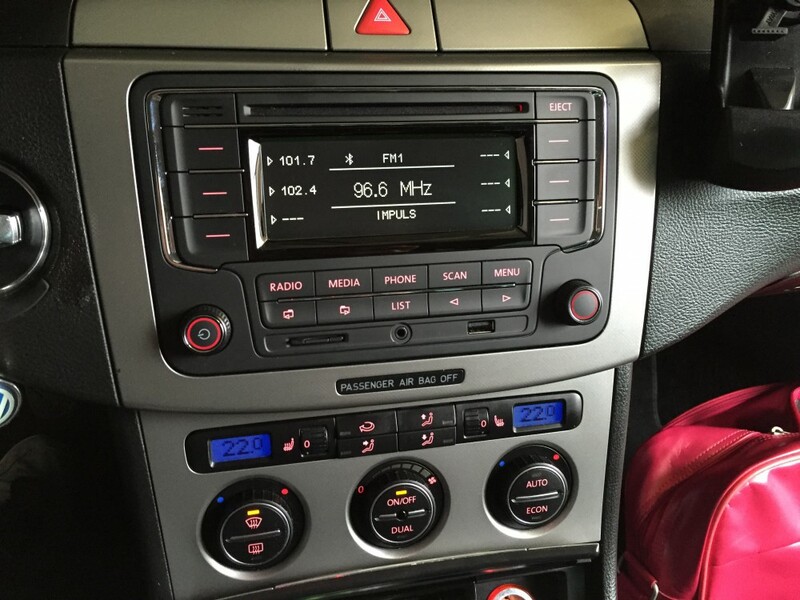 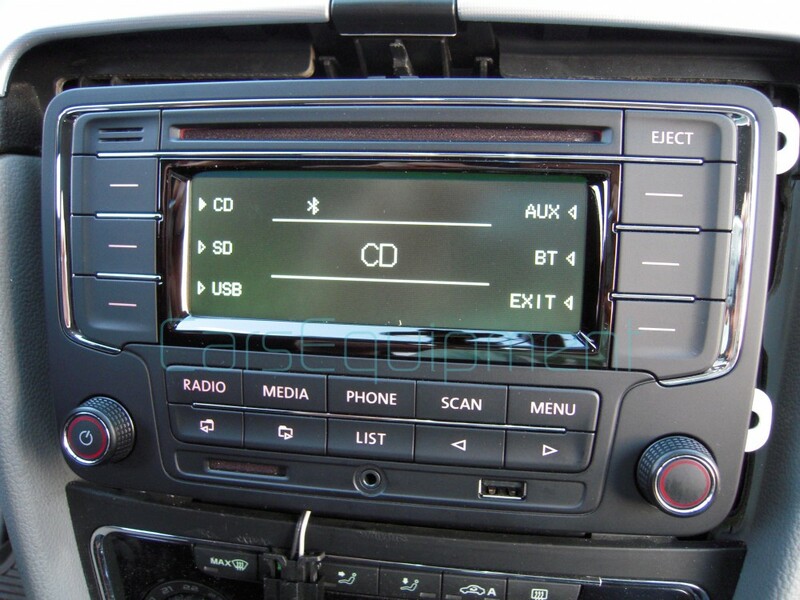 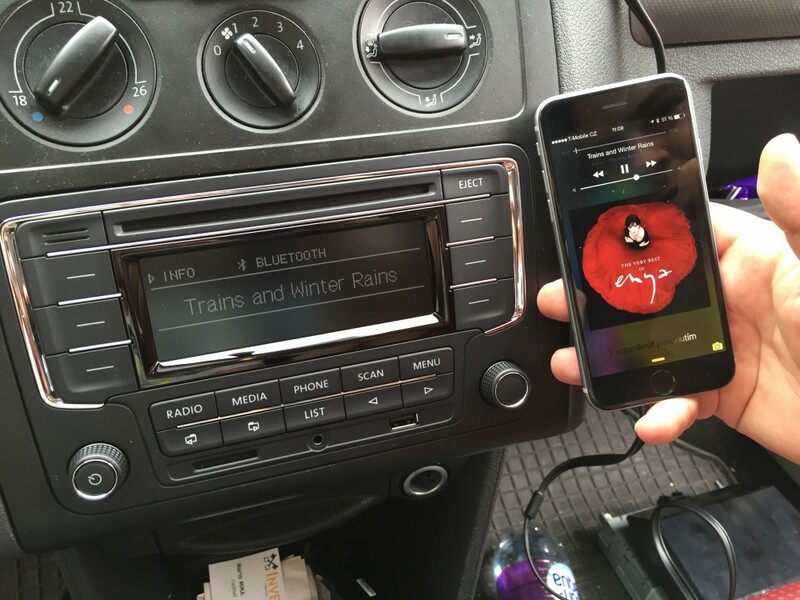 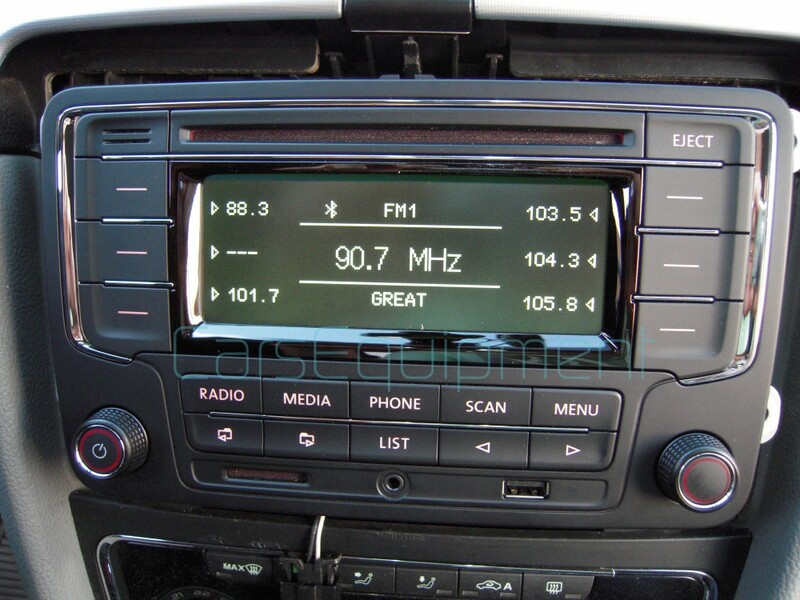 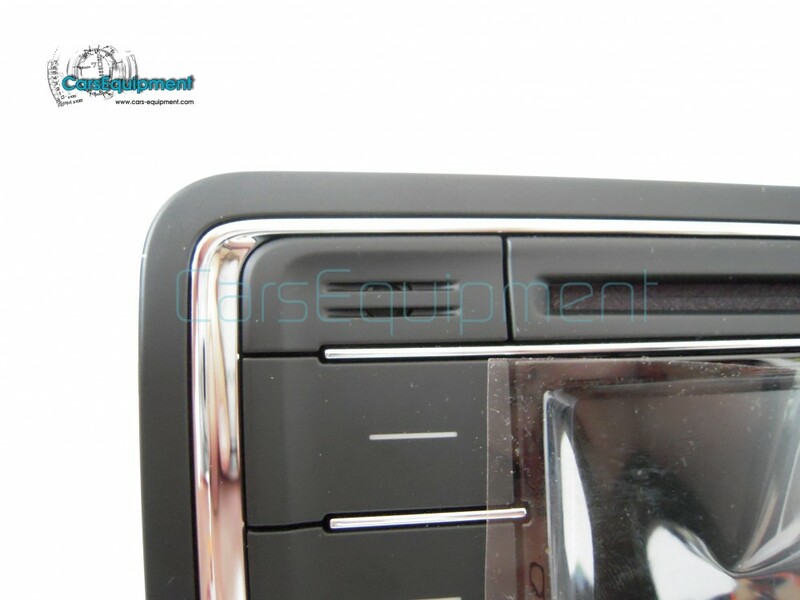 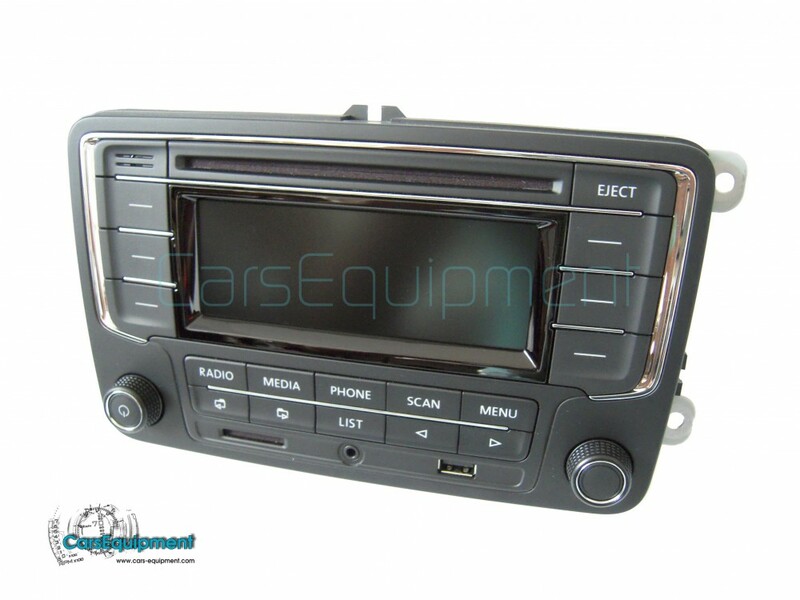 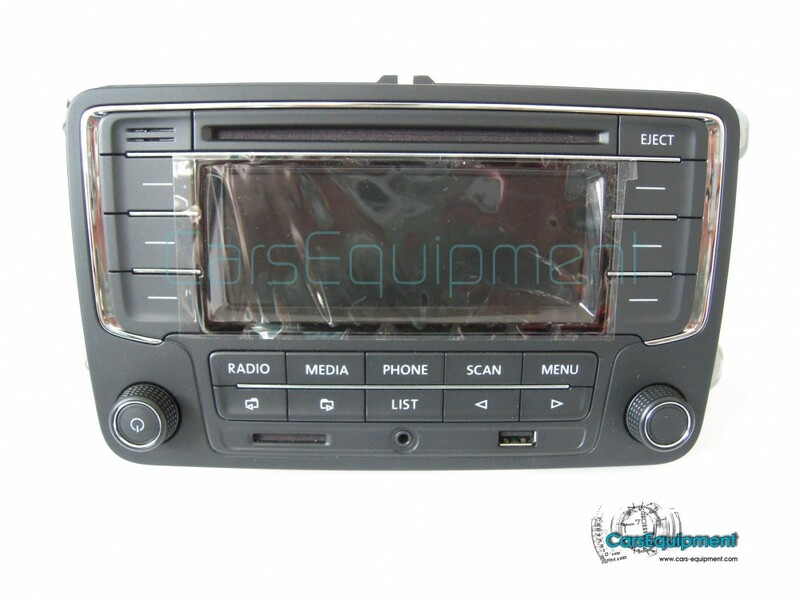 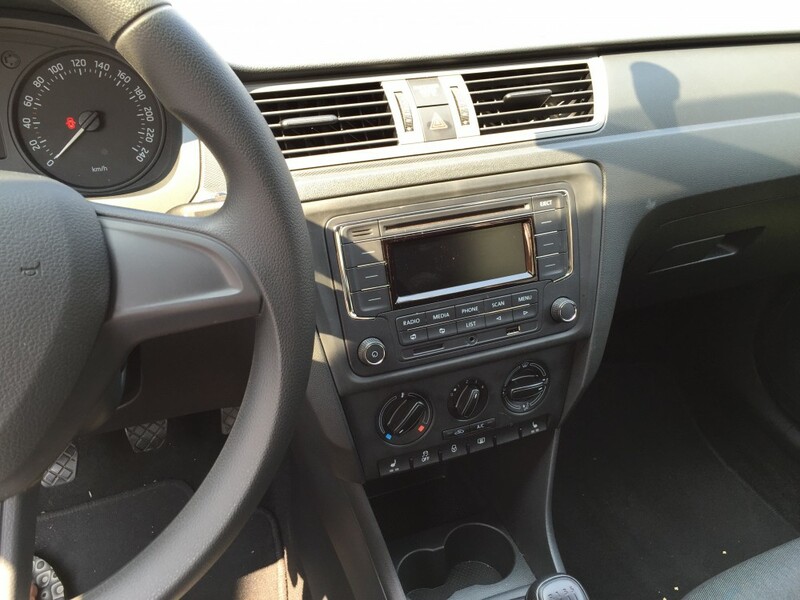 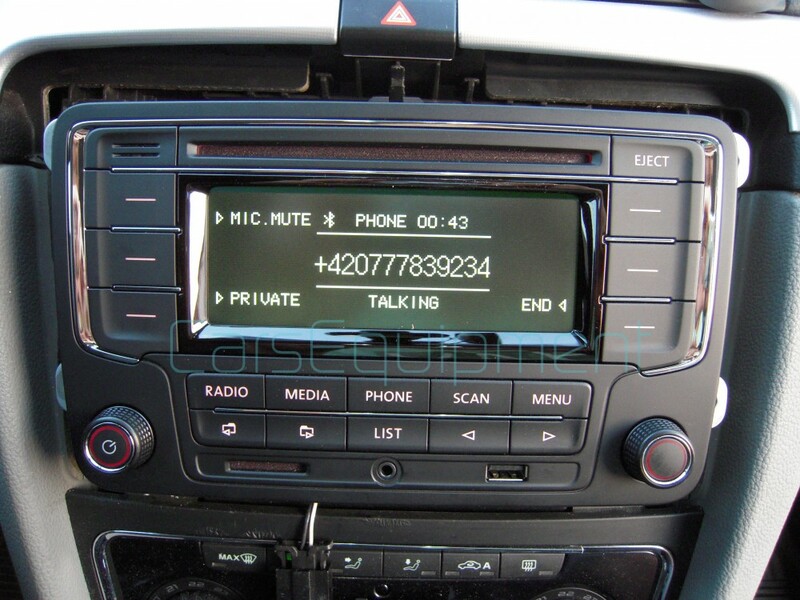 This is original VW car radio with RDS, SD, USB, AUX, CD-MP3 and integrated BLUETOOTH handsfee module + integrated microphone inside front panel. 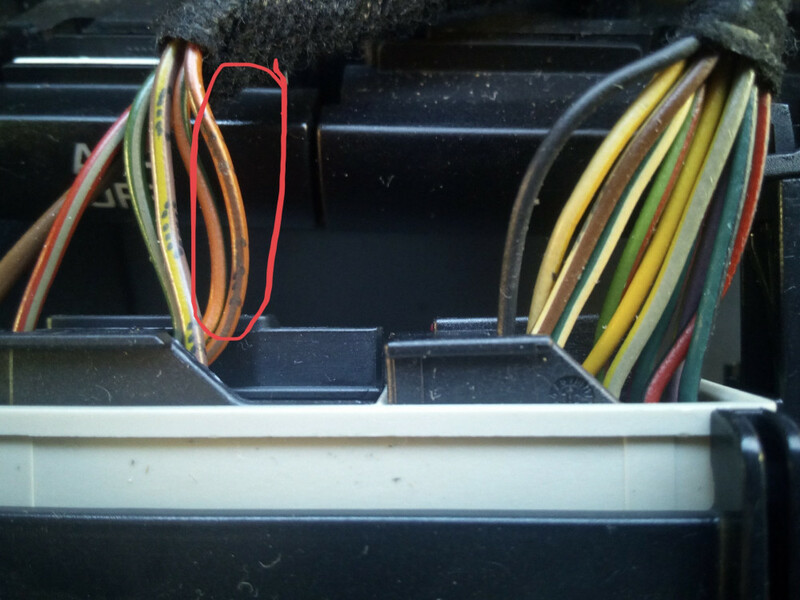 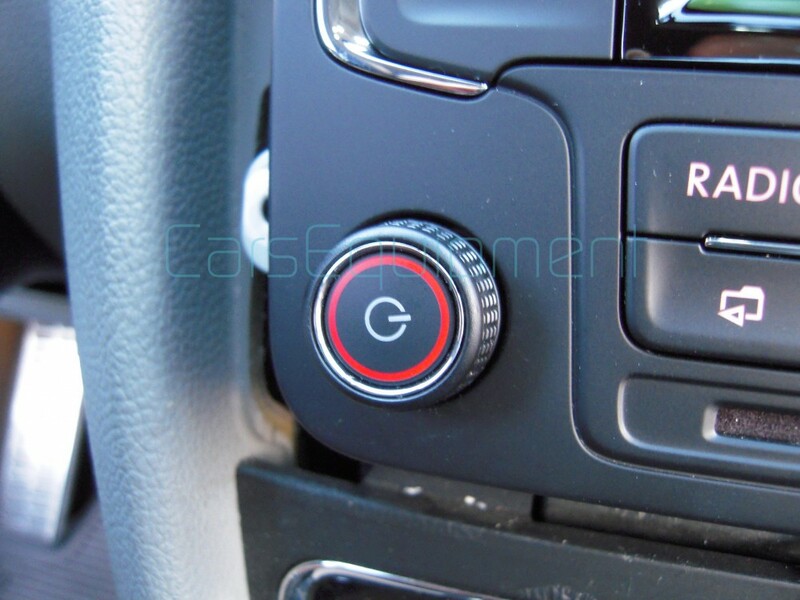 * you can use this raio also for Skoda models however it has RED illumiation of buttons. 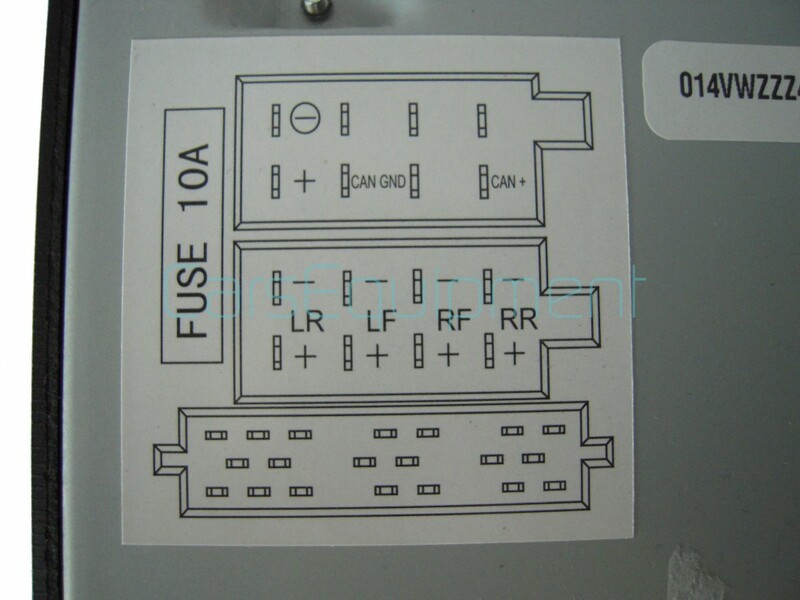 (version with green illumination you can find below at related products).